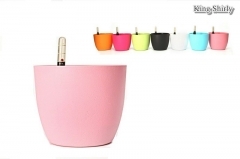 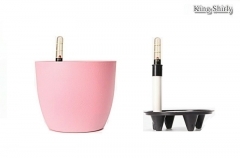 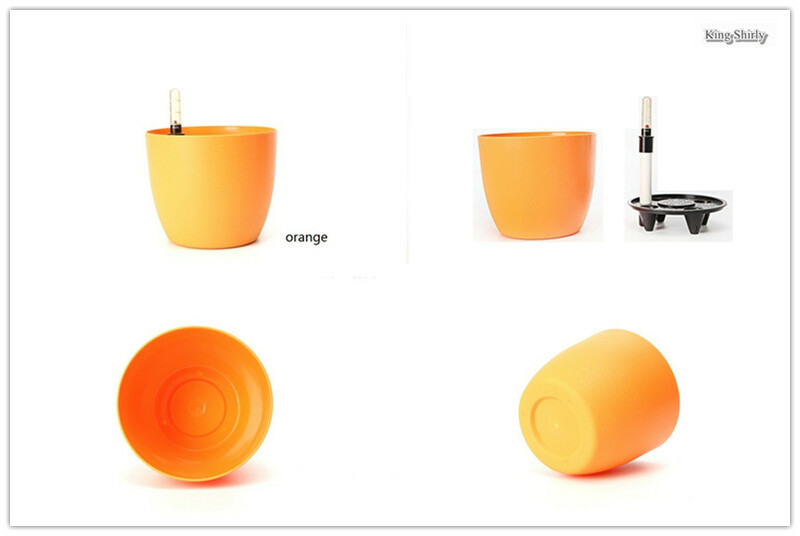 Colorful polyresin planters with permeating self-watering system for indoor use. 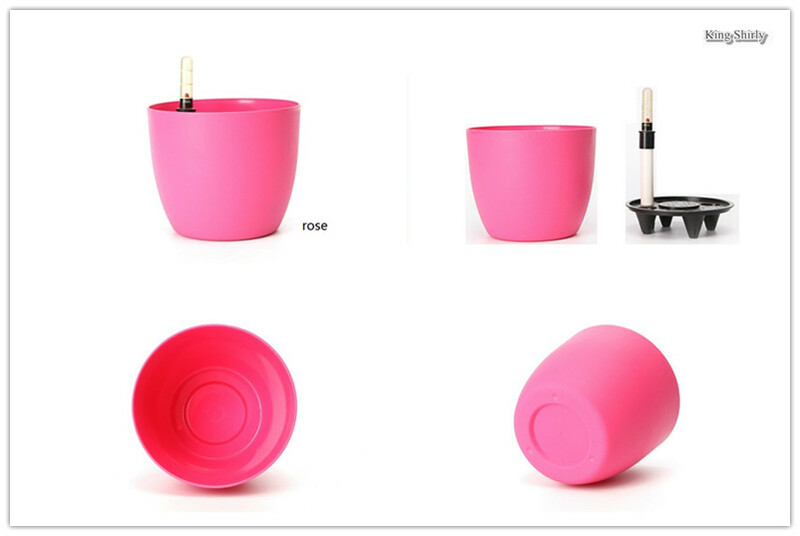 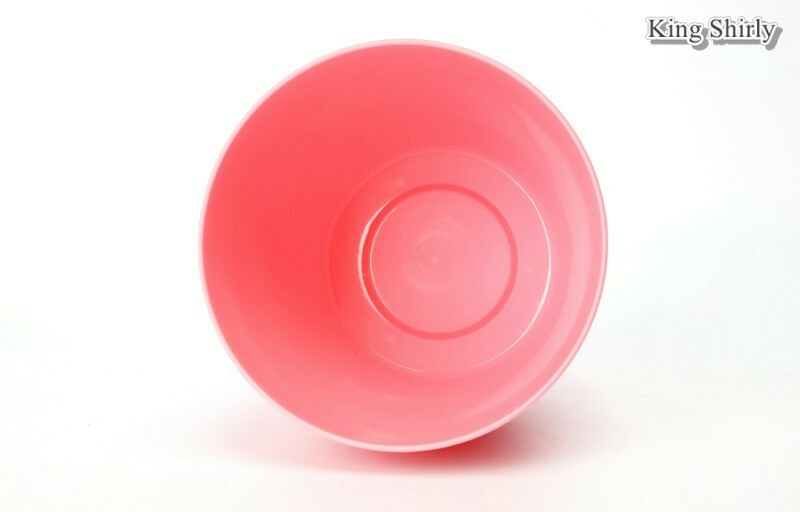 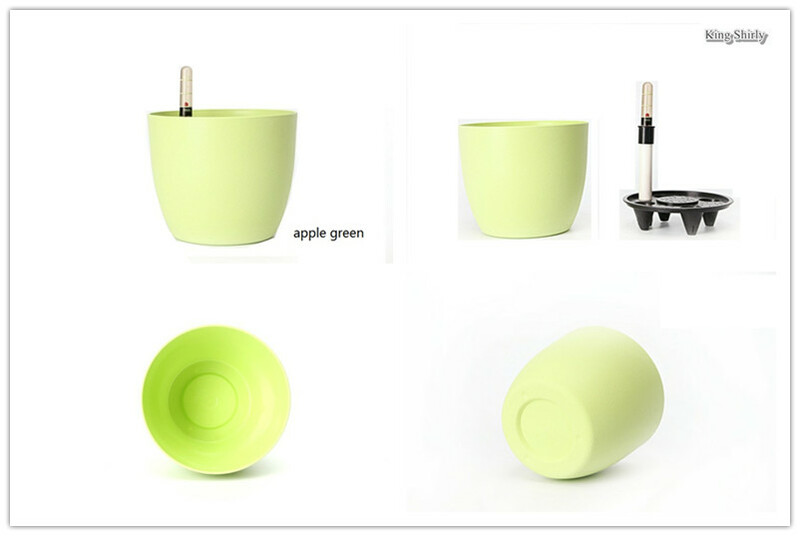 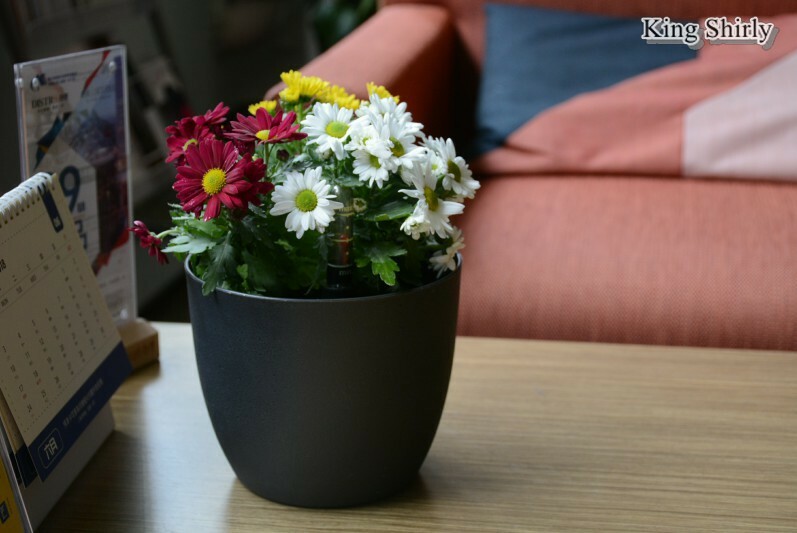 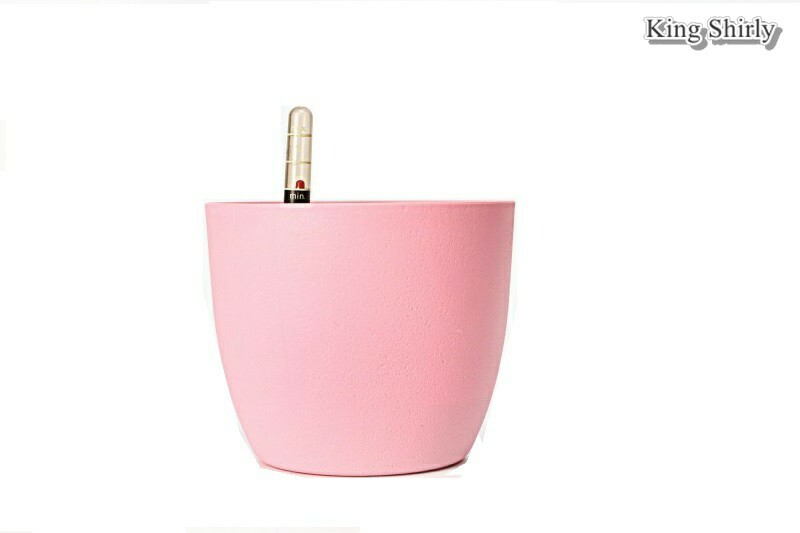 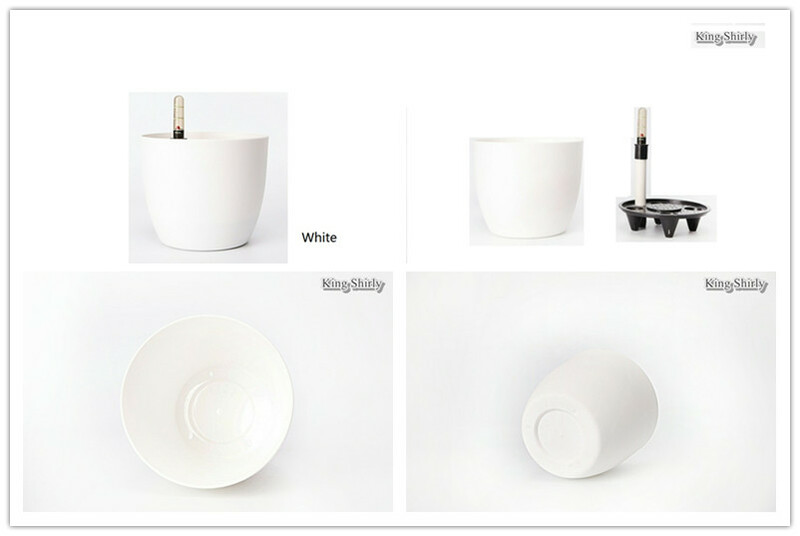 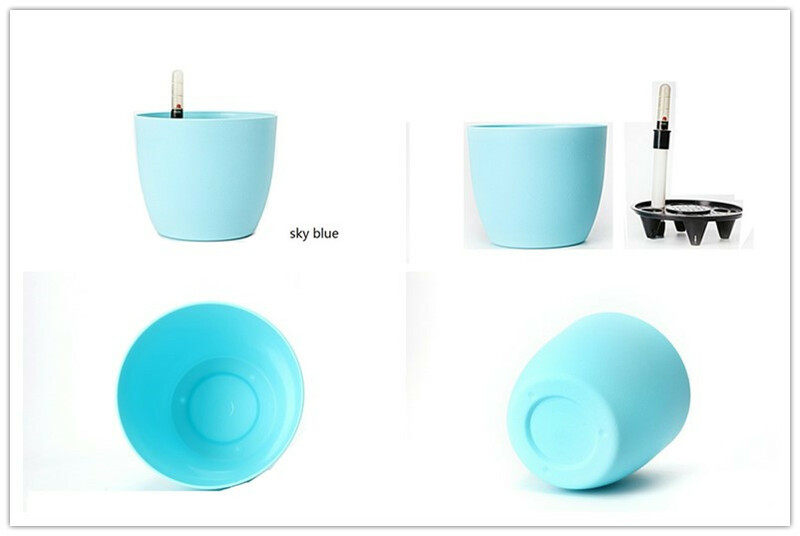 This planter is made of high quality and eco-friendly polyresin with high strength and durability. 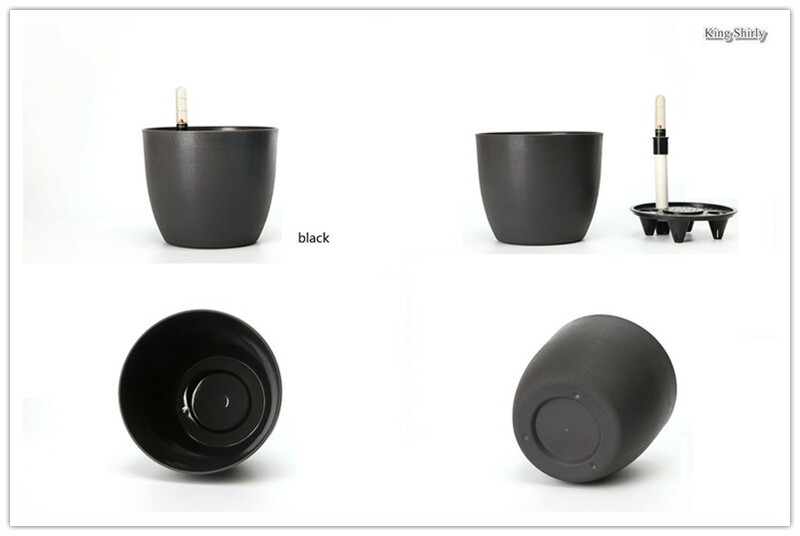 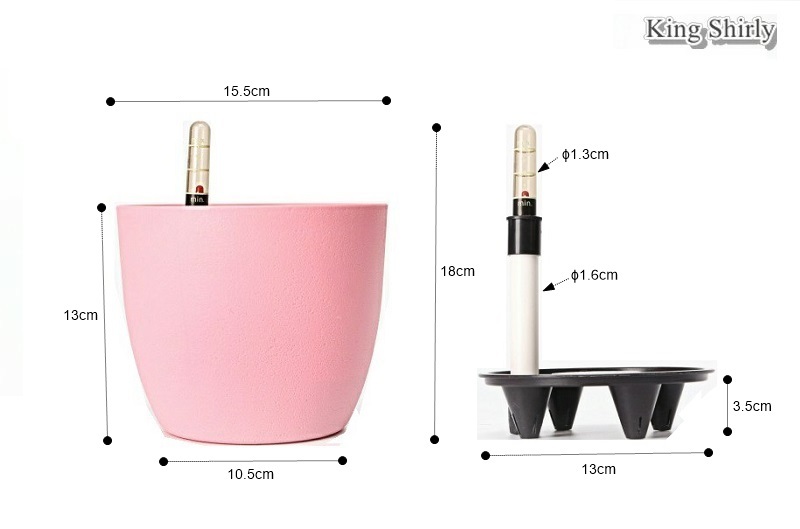 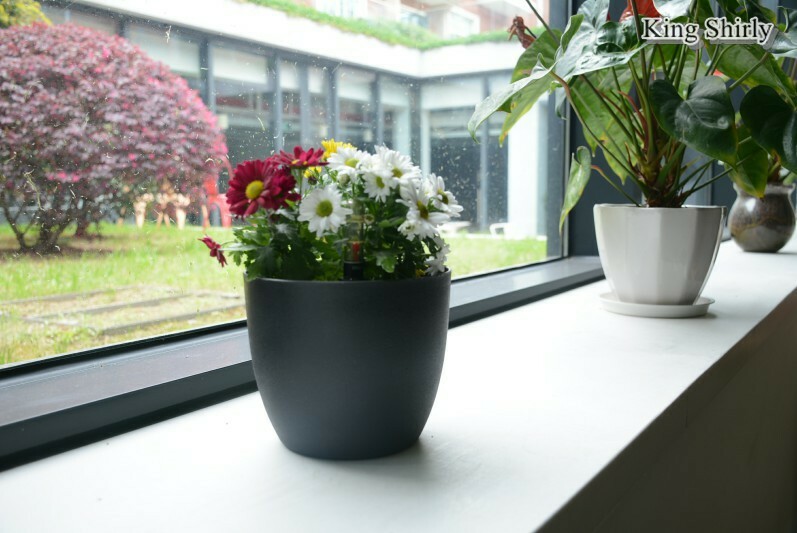 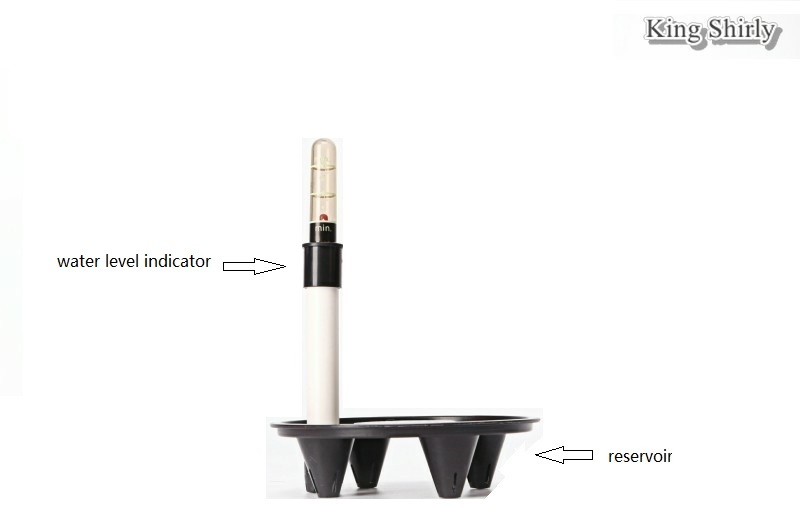 It has a unique permeating self-watering system including a reservoir to supply planters with continuous moisture and a watering level indicator to display when and how much to water. 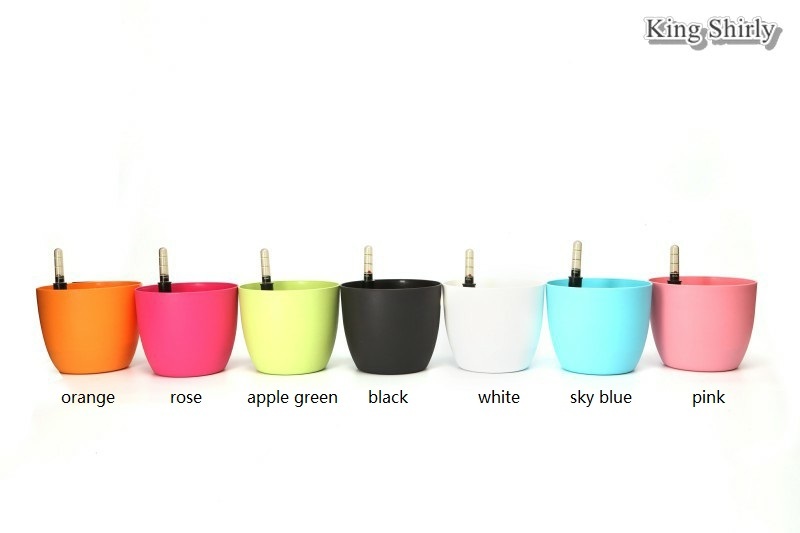 6inch in size and 7 colors available. 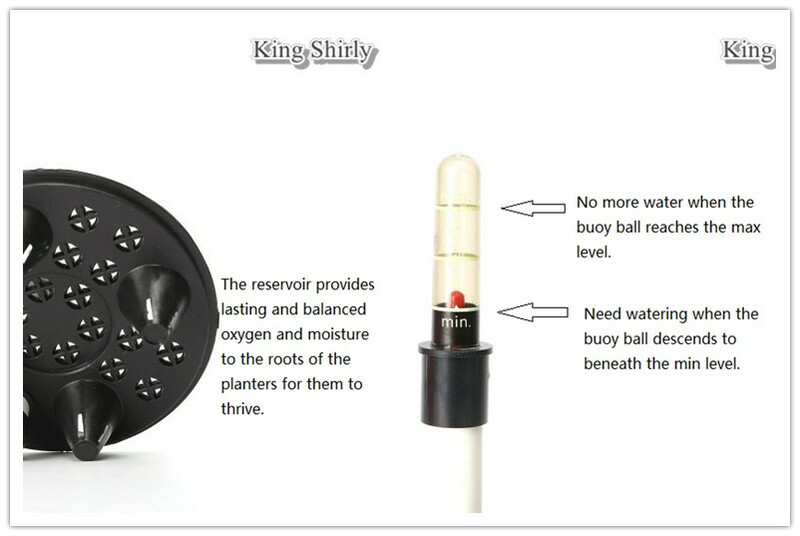 No drainage, intended for indoor use.